If you’re motivated, ambitious, enjoy working with people, want to be on the NUMBER 1 team, have personal integrity to keep your commitment and aren’t a grouch – call us. We offer more than any other real estate company in the area and if you’re not licensed, we can show you how to get your license in a hurry. Once you’re licensed and come on board, we offer free in-house training with the opportunity to explore a nationwide training program. 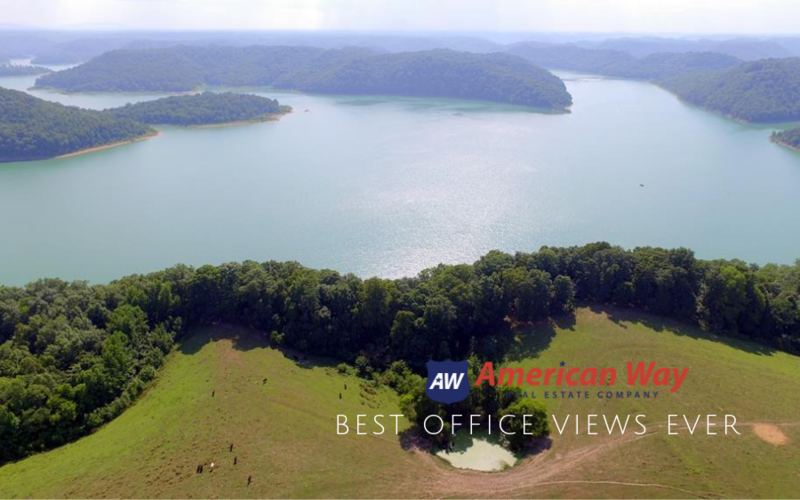 Contact William Baugh today 931.526.9581 or email him williamb@american-way.com to get started today.